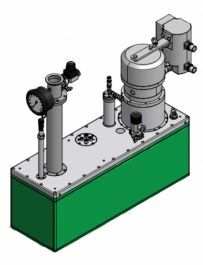 We offer a variable temperature cryostat with a sample space of 40mm designed to fit between the poles of a resistive electromagnet for EPR applications. 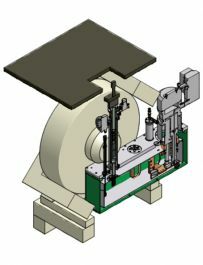 The cryostat is designed to receive standard EPR probes. The VTI is offered with a GM cryo-cooler as standard. For the lowest vibration displacements, a pulse tube cooler can be used instead. No external liquid cryogens are required to provide a sample platform which will operate between a base temperature below 3 K and 325 K the lowest base temperature and to handle higher heat loads.